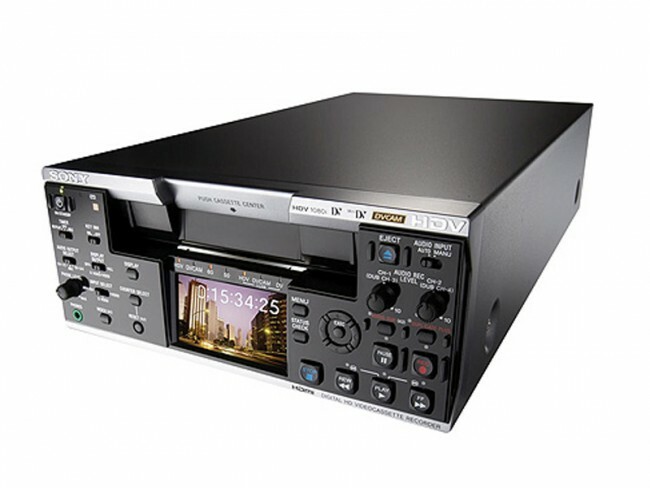 Deck Hand rents HD decks, recorders and video tape recorders (VTRs) with the best professional HD and SD formats. 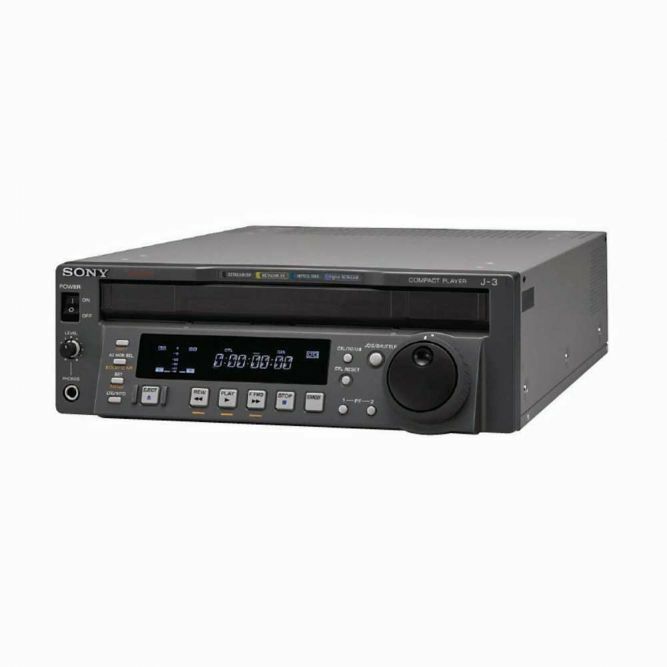 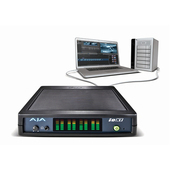 Choose from HD, HDCAM SR, and HDV decks and VTRs from brands like Sony, Panasonic, and JVC. 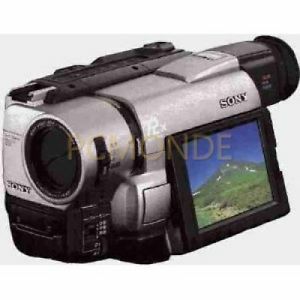 Visit Deck Hand Camera Rentals in the Los Angeles Area, or contact us about nationwide shipping: (818) 557-8403.